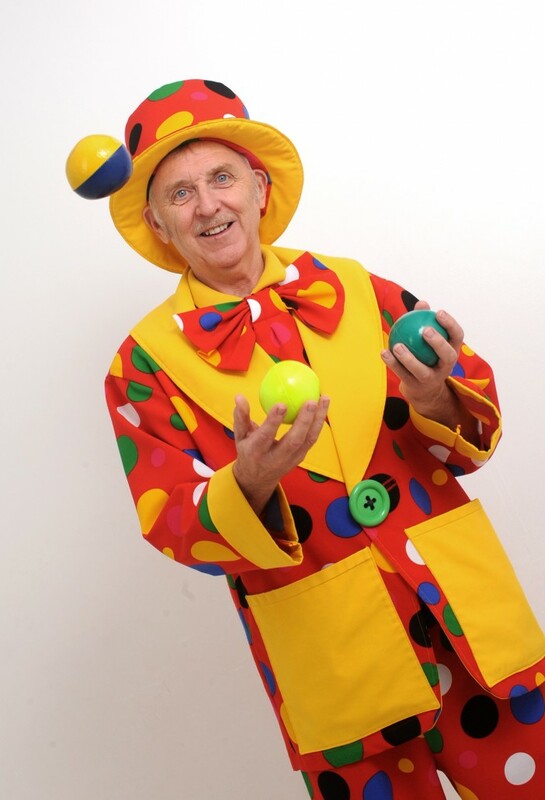 CHILDREN‘S ENTERTAINER FORMBY – UK’S ENTERTAINER OF THE YEAR. Are you planning a children’s party, event, wedding or celebration? 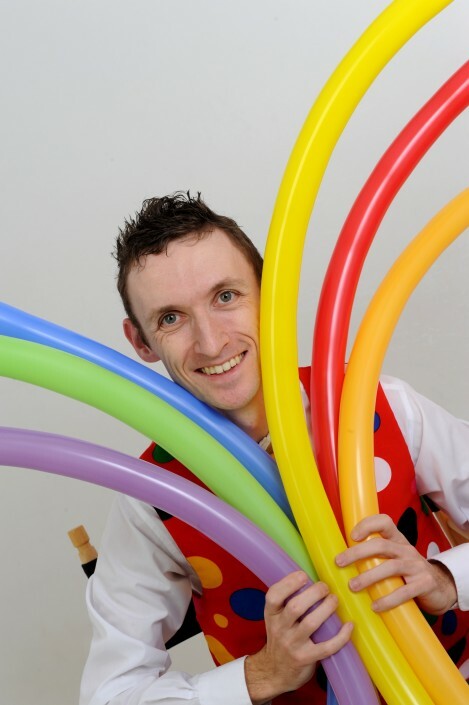 Well, you need a professional children’s entertainer Formby to deliver top quality entertainment. 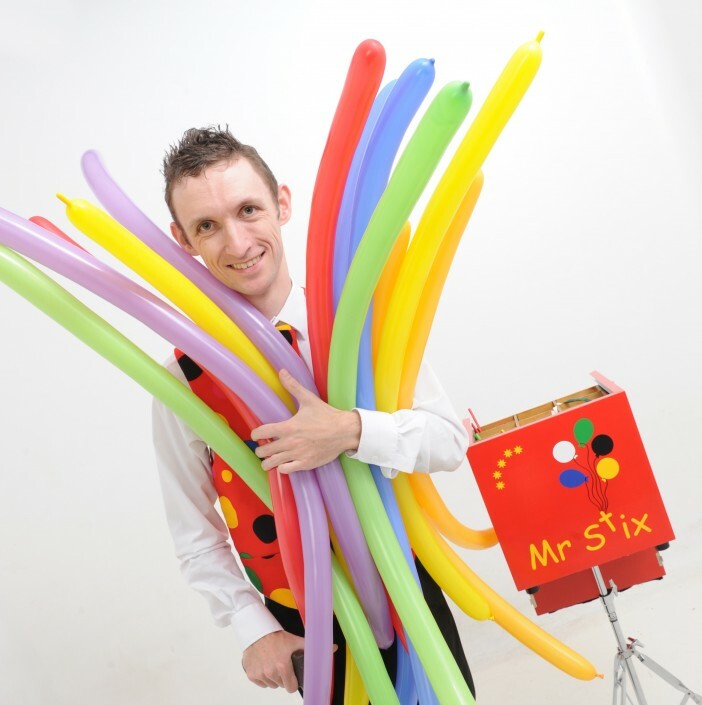 And Mr Stix is the perfect choice. 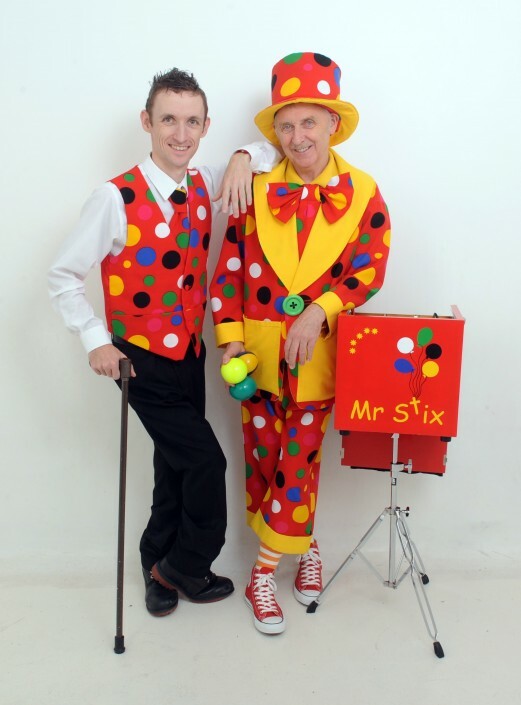 The Holiday Show is 45 minutes of laughter, as Mr Stix teams up with his assistant Peanut to deliver a routine that will have all the children joining in, and having fun. 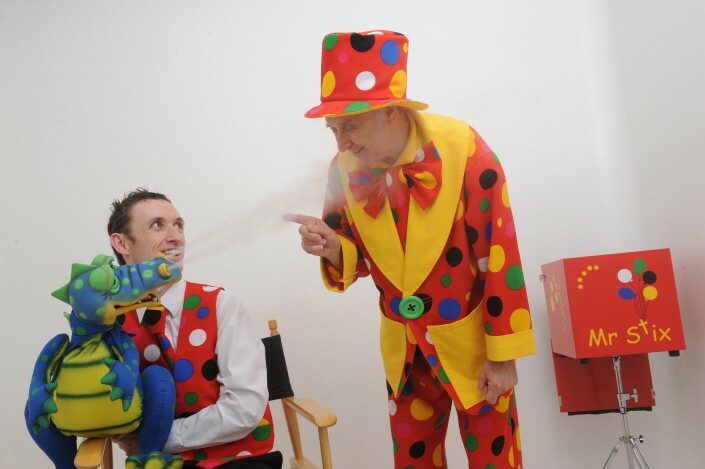 Filled with dancing, music, magic, illusion, comedy and audience involvement, this show will keep all the children on their toes, interacting and engaging. In fact, even the most reluctant of children won’t be able to resist joining in with this action packed, family show. 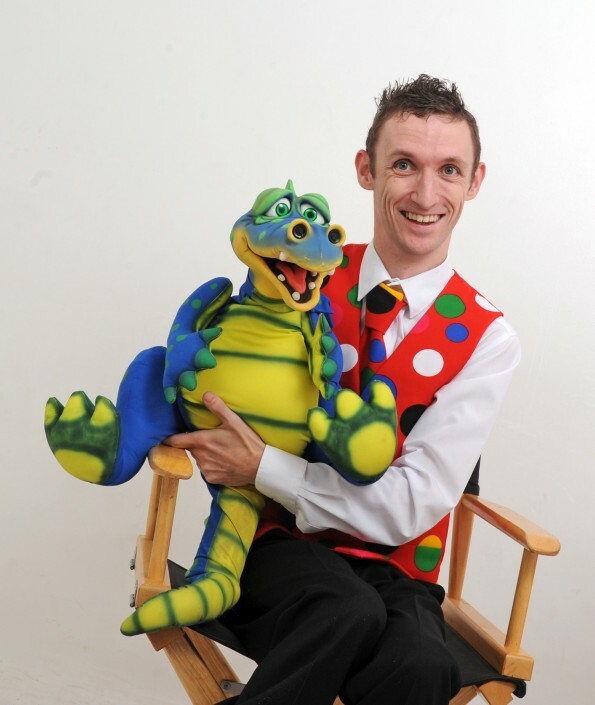 Suitable for small or large groups, this show is great for children of all ages. For one hour of fun filled entertainment and a lot of smiling and laughter, the 1 Hour Party could be just what you are looking for. Perfect for birthday parties, this show can be personalized and tailored so that your special celebrant becomes the star of the show. Making their day even more magical! The 1 hour party is filled with music, comedy, illusion, magic, dancing and audience participation so that your guests have a fantastic and memorable time. Sometimes 1 hour just isn’t long enough. For those occasions, the 2 hour party is the perfect option. And this can even be split into two separate 1 hour slots, so that you can take a break for party food or cake in the middle. 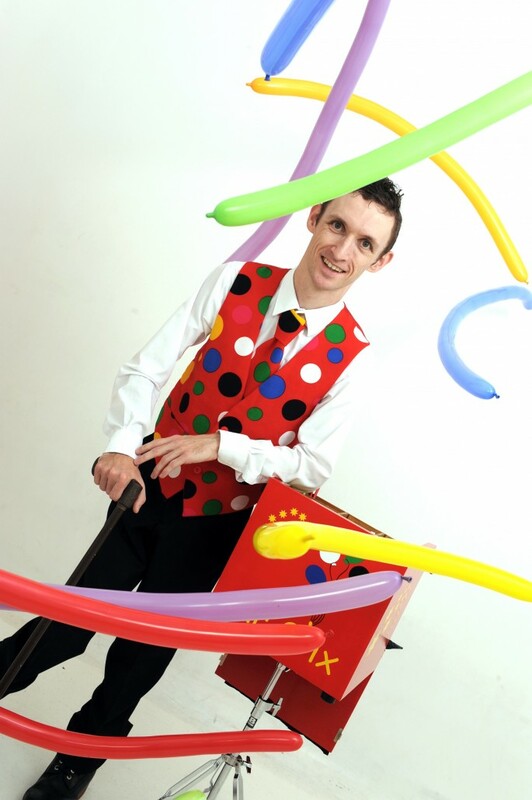 Either way, the 2 hour party will keep your guests entertained with music, magic, comedy, illusion and a whole lot of fun.  In fact, your guests will be joining in and laughing for the whole 2 hours. Balloon modelling is a great way to capture children’s interest and enthusiasm, and they will be amazed at the balloon creations Mr Stix can produce. 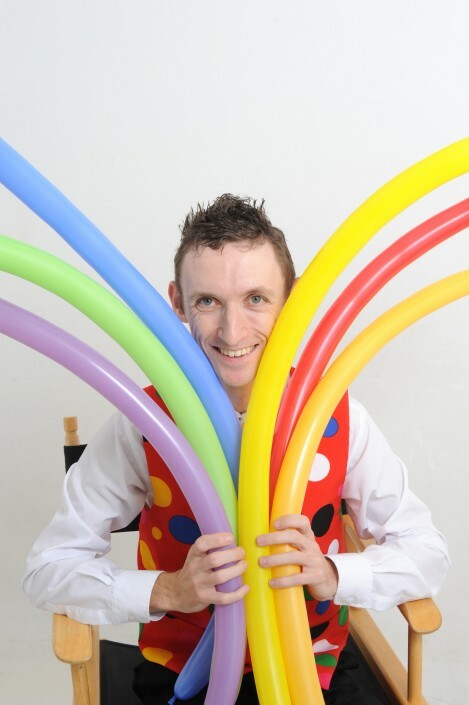 In fact, balloon models can be a great alternative to party bags, and the children will love watching them come to life. This can be a great option for large or small events, as well as indoor and outdoor parties. And balloon modelling can be added to any of the above packages, just ask. 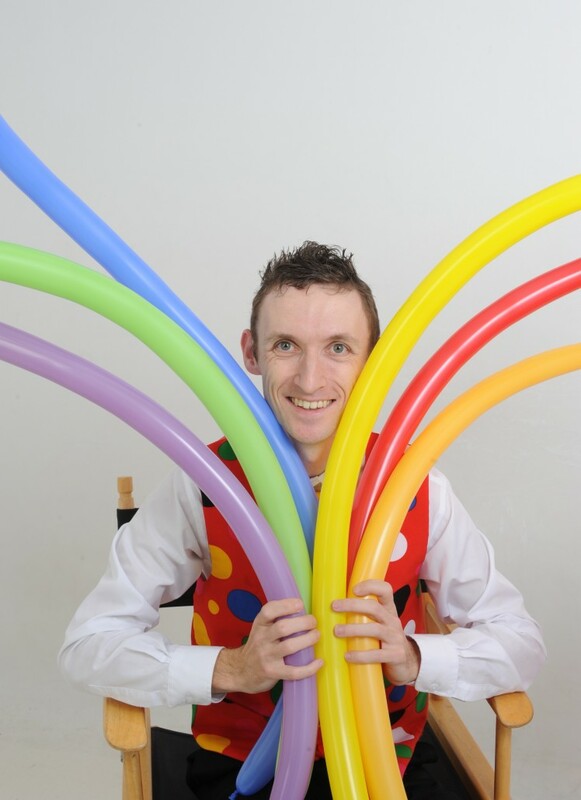 In addition, if any children would like to learn how to create balloon models, you can book a balloon modelling workshop too!